Materials: Painted metal, cane covered handles. 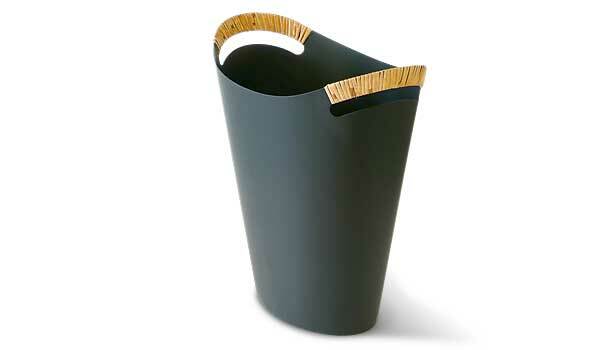 This small wastebasket, with its two integrated handles, carries out an ungrateful job with grace. In stock. 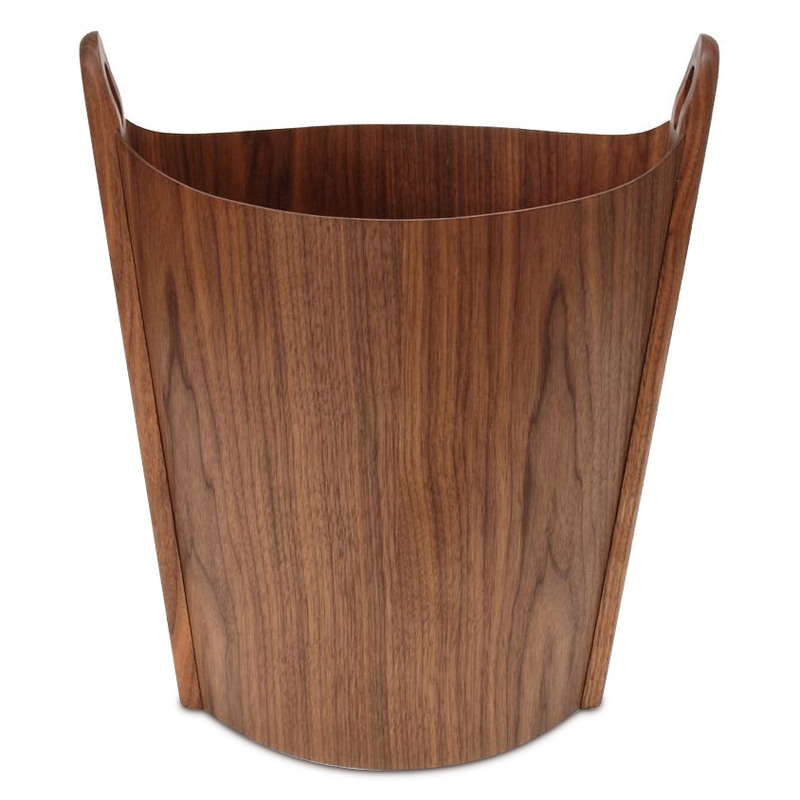 Please note that the waste basket is hand-machined using the original tools and therefore slight variations can occur.